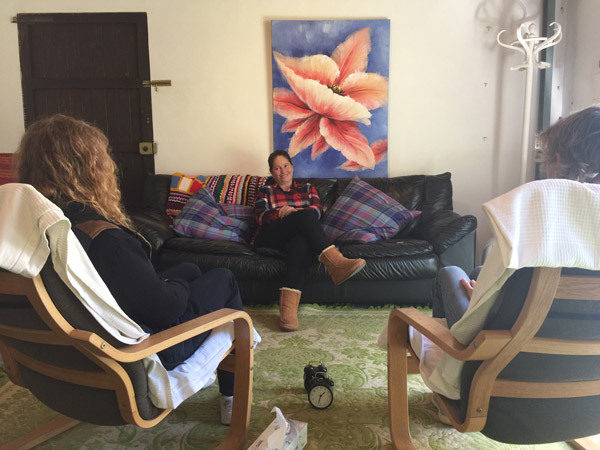 Ibiza Counselling holds a FREE support group which is open to all, it is an inviting warm confidential space for you to share with others the support you need and any support you may have to give. Please e-mail Kate@ibizacounselling.com for more info and directions. We will also be holding 2/3 day work shops covering a range of subjects, more information coming soon.